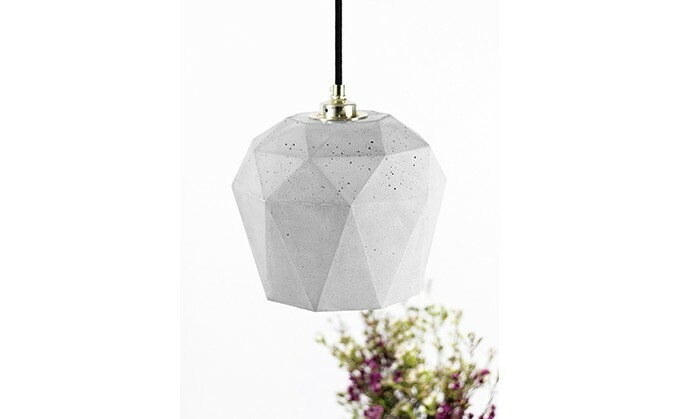 Imported from German designers in Berlin, this Big Diamond Dark Pendant Light developed to be clean, yet timeless and trendy. 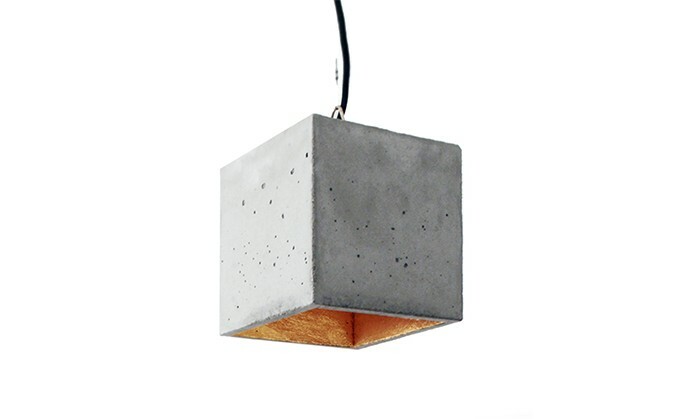 Inspired by diamonds, the Dark grey concrete is balanced out against high quality internal gilding to add a warm light and impressive feel to your desired area. 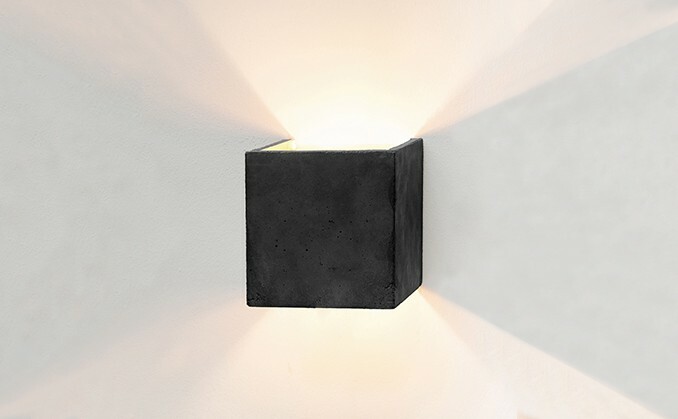 This specialty designer lamp is an attractive feature when mounted separately or as a series of 3 or 4 over a long table, desk, sideboard or any area you wish illuminated or highlighted. Minimalist in design, it can be coupled with practically any designer taste and will continue to be in-style permanently. 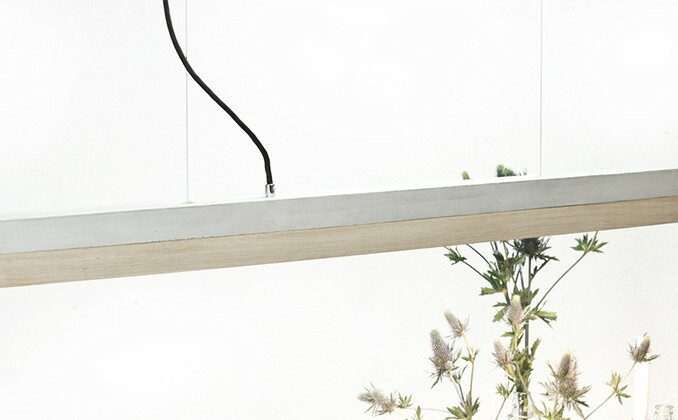 With measurements of 21 x 21 x 17.5 cm, this handmade and distinct lampshade is provided prepared to install with an E27 brass mount, cable restraints, and 1.8 meters of black textile cable, installing hardware and black canopy.